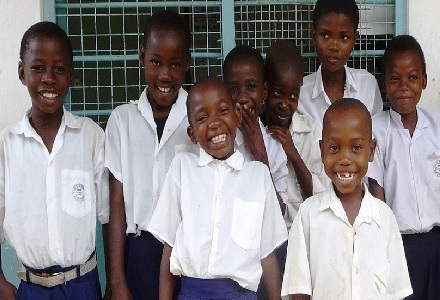 Supporting Tanzanian Orphans and Widows (STOW) is a registered charity founded by a group of people in Suffolk in 2005. Its aim is to relieve the poverty and advance the education of children who have been orphaned by AIDS and also other vulnerable children in Tanzania. 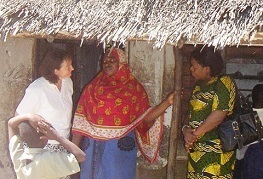 It works through Tanzanian charities in Tanga. 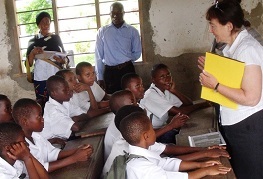 STOW has also created links between local Suffolk and Tanzanian schools. Marie Adams, who founded STOW, was born and brought up in Tanzania and went back there with VSO in 1998. She worked with a women’s group in Tanga who were helping AIDS orphans to go to school. Re-turning to the UK in 2000, Marie continued to help the group and founded STOW in 2005. For almost a decade we have been supporting up to 200 vulnerable children a year throughout their schooling. Once we take on a child, we endeavour to continue our support for their education as far as their abilities can take them. 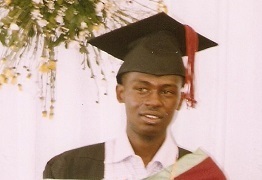 Some of the ones we first started helping in 2005 have gone on to graduate from university. Many others have been enabled to study for GCSEs and A-levels and others have been supported in vocational training in areas such as electrical installation, construction, car mechanics, tailoring and so on. We have also seen many successful businesses launched through our micro-credit loans to widows. sponsoring a named child: £25 a year pays the expenses of a pupil in primary school; £168 a year will pay the school fees and expenses of a student in secondary education. Sponsors, who must be members, receive annual reports on the children they support.